Get started at TheAnalystPRO.com now. Your CRE software shouldn’t make your job harder. TheAnalyst PRO is a sharp, modern CRE toolset that’s quicker, cheaper, and much easier to use. 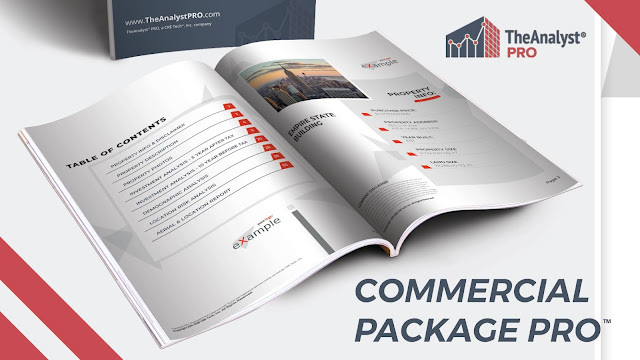 All the analysis tools, property reports, and investment calculators you need for a deep dive into your CRE investments wrapped up in a beautiful presentation with our newest feature: Commercial Package PRO. 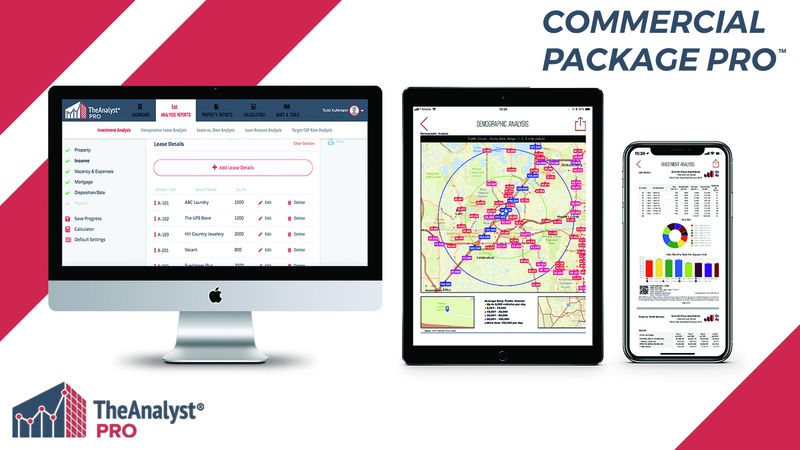 Access TheAnalystPRO from anywhere with our mobile apps for Android and Apple products or directly from TheAnalystPRO.com. Make the change today and watch your CRE business change for the better. Join TheAnalyst PRO founder Todd Kuhlmann for this FREE webinar on April 17th to learn how the past, present, and future of CAP rates can help you get the highest ROI for your CRE properties. 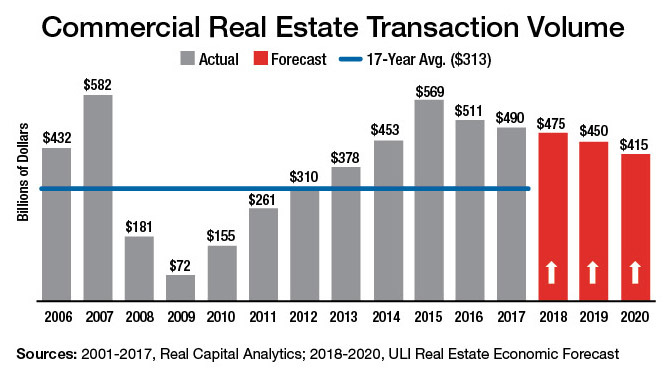 Commercial Real Estate investors buy property to generate future cash flow. Predicting future cash flow often requires extensive analysis and research. In many cases, it is a combination of skill and art (a.k.a. educated guessing!). Future cash flow includes the cash flow from operations (rents) as well as cash flow from disposition (sale proceeds). But, how do you predict what you can sell the property for in 5 years? 10 years? In this session, Todd will review historical CAP and current market CAP rates. 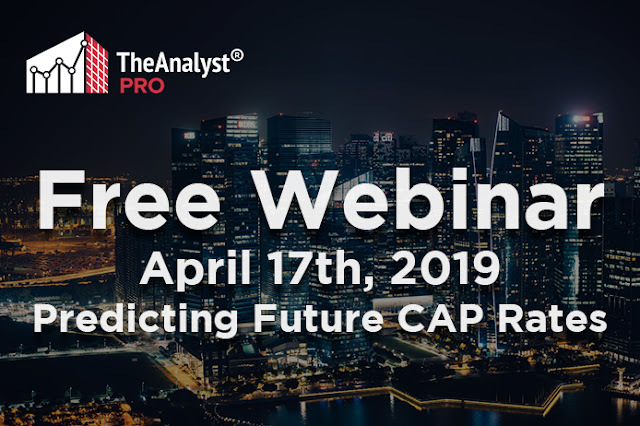 Using TheAnalyst PRO platform, we will also show how you can forecast future CAP rates to be used for projecting the future sales price of your investment properties. Register today before you miss out on this unique, beneficial, and free online training opportunity. 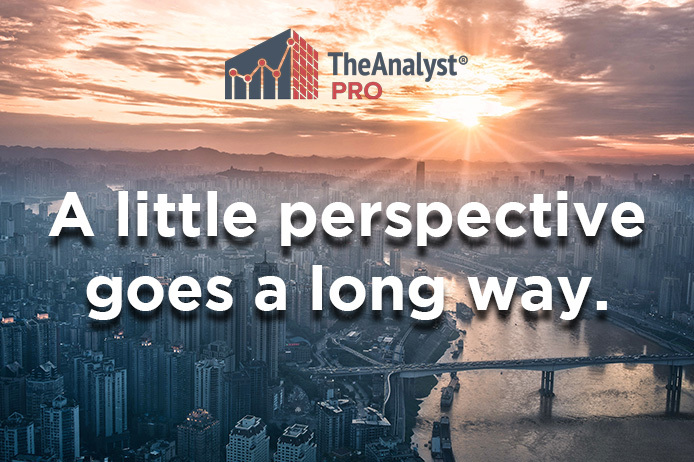 A little perspective goes a long way, and TheAnalyst PRO gives you a lot. Try out our 7-Day Free Trial and see the results for yourself. You won’t find a better return on investment. Commercial real estate professionals are making more money, in less time, thanks to our cohesive CRE toolset. Our new flagship product Commercial Package PRO. All together under one roof and one subscription accessible from any device. Check out all our tutorial videos here to see how to harness the power of TheAnalyst PRO. If you have any questions, reach out to us at support@TheAnalystPRO.com and find out more at TheAnalystPRO.com. 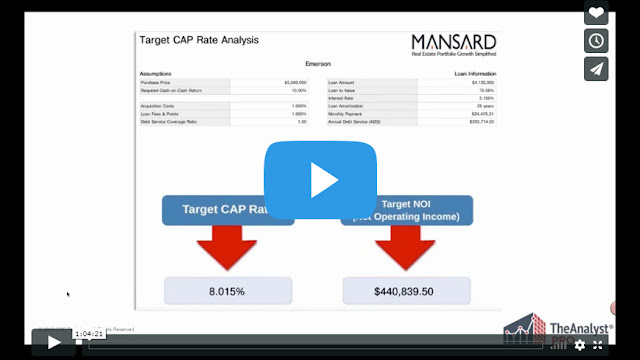 In our latest training session, we discuss the benefits of CAP Rate vs. Cash-on-Cash Returns using TheAnalyst PRO Target CAP Rate Calculator. Todd Kuhlmann (CCIM) and Jeremy Cyrier (CCIM) will teach you how to easily calculate the CAP Rate needed to achieve your optimal cash flow. We also discuss CAP Rate vs. IRR and demonstrate the Target CAP Rate Analysis tool in TheAnalyst PRO. TheAnalyst PRO is all about making your real estate business faster, better, and stronger. Our integrated ecosystem of CRE tools does the heavy lifting for you so you can focus on growing your business, expanding your network, and making more money. 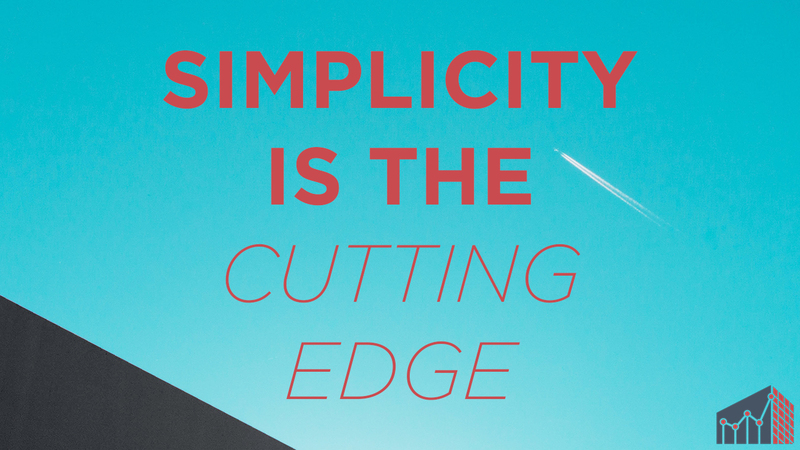 Instead of multiple subscription-based tools, TheAnalyst PRO centralizes everything. Analysis reports, property reports, investment calculators, maps, and Commercial Package PRO (a stylish, fast, branded report creator). Click the button below the subscribe. Jeremy Cyrier is President of Mansard Commercial Real Estate and specializes in real estate portfolio and investment growth properties. Todd Kuhlmann is President and founder of CRE Tech, and creator of TheAnalyst PRO. Jeremy and Todd are both instructors for the CCIM Institute and together they developed the Target CAP Rate Calculator in TheAnalyst PRO. See more user testimonials and find out how TheAnalyst PRO can work for you.